2018 will be my fifth summer in Copenhagen. In 2017 I didn’t get to Nyhavn nearly enough. Mostly that was because the place where I was staying (near Valby Station) was a good 20 minutes by bike. 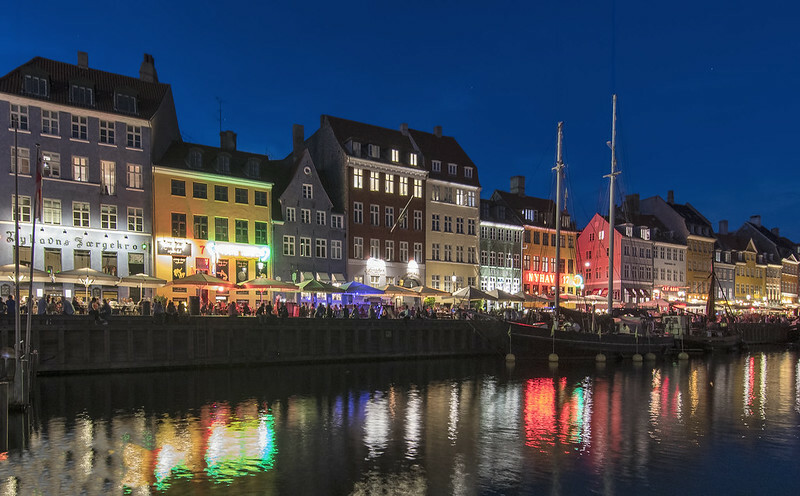 For 2018 I want to find a place between Nyhavn and Vesterbro. In 2011 a colleague stayed in a place overlooking Nyhavn. Now that would be awesome.